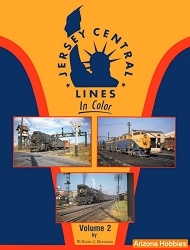 The Central New Jersey was built around the anthracite traffic it originated in the coalfields of Pennsylvania. 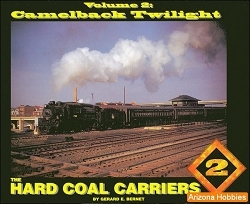 By the postwar years, this traffic had dried up and CNJ was struggling. 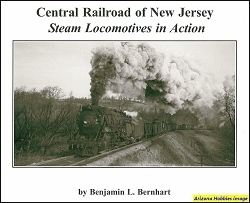 Author Mike Bednar lived in the Lehigh River valley area all his life and shares his recollections and the late history of CNJ's Pennsylvania Division in this all-color book. Epilogue, April 1972, pp. 118-128.